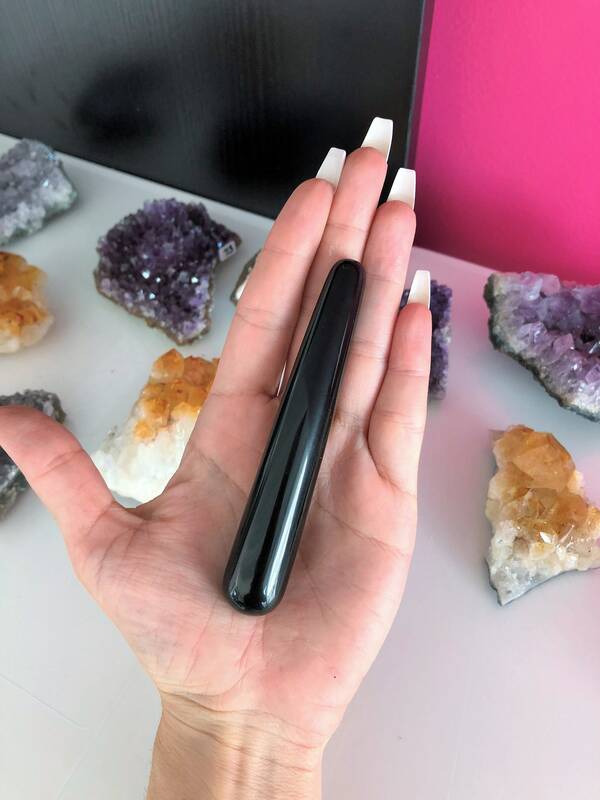 These luxurious yoni wands are made of Black Obsidian . 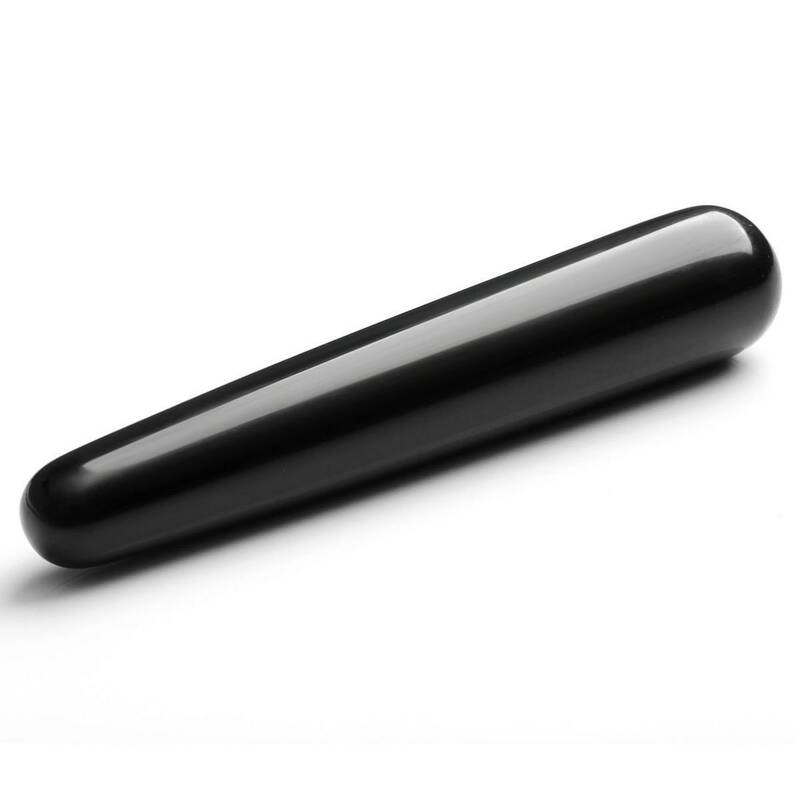 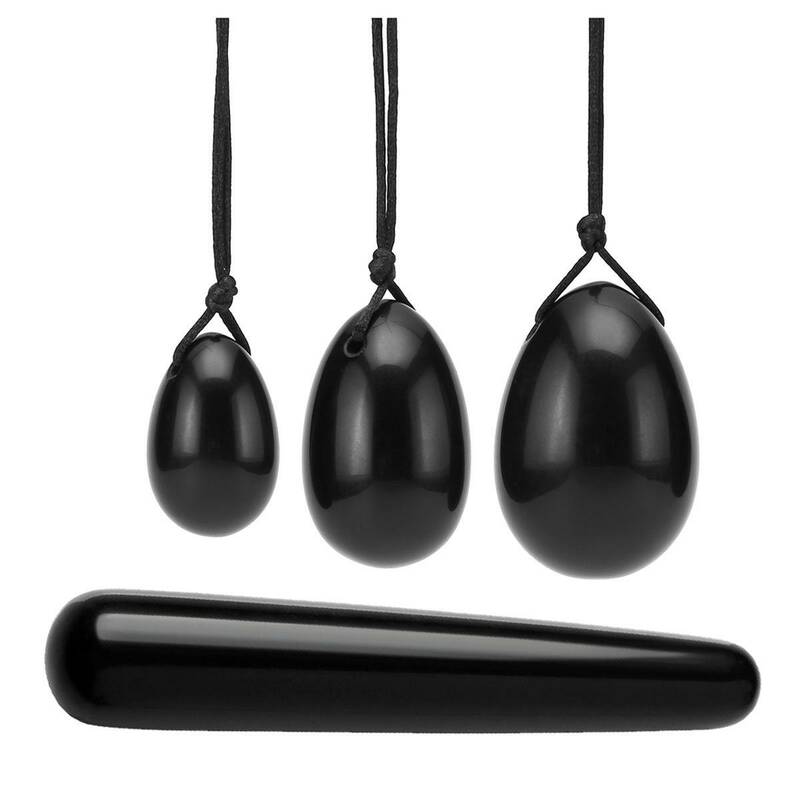 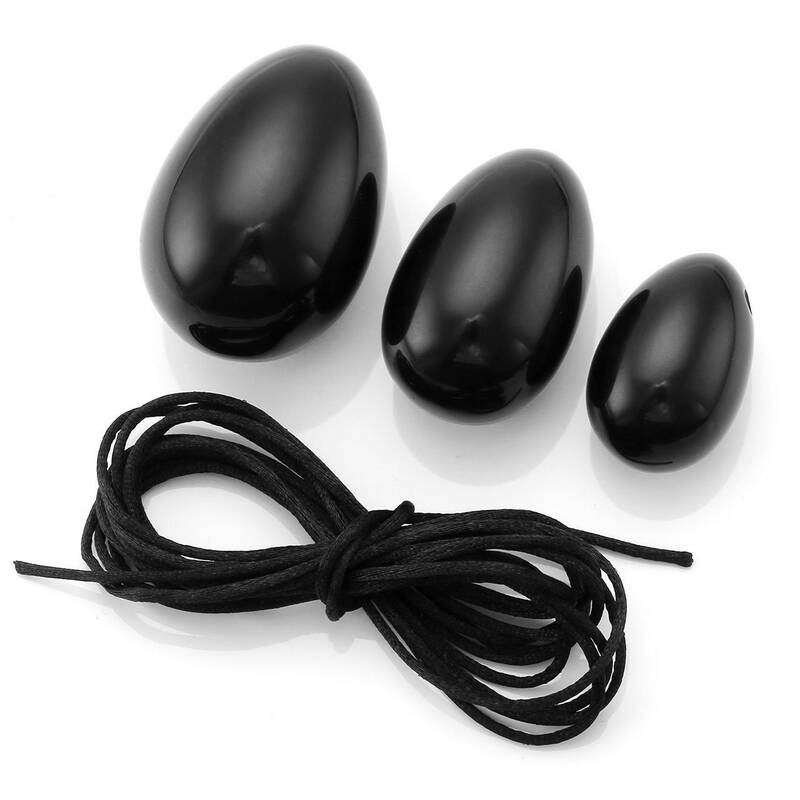 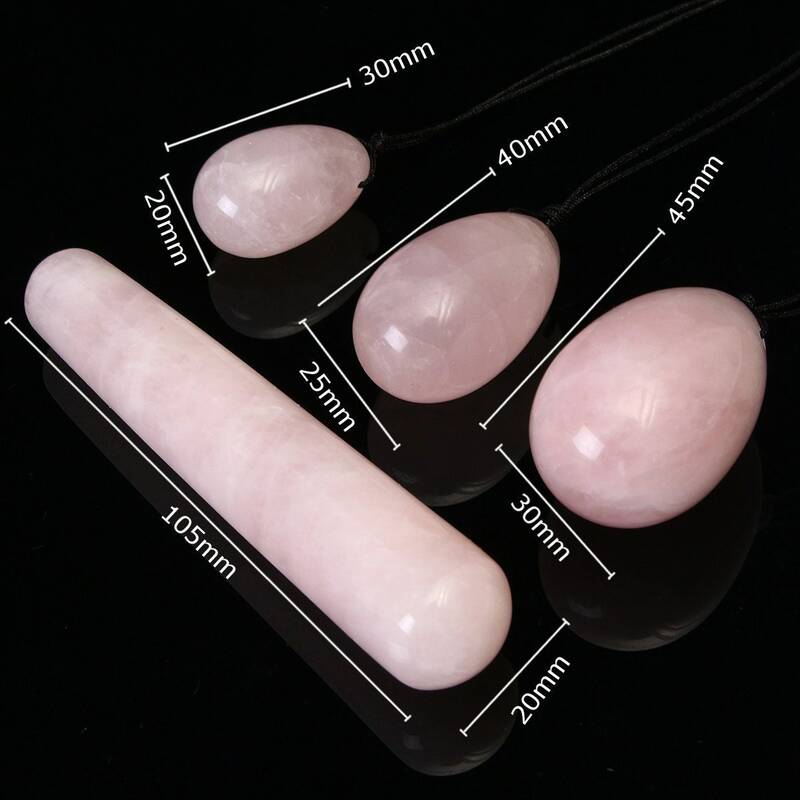 The natural Black Obsidian gemstone yoni eggs are pre-drilled, smooth perfect for kegel exercises. 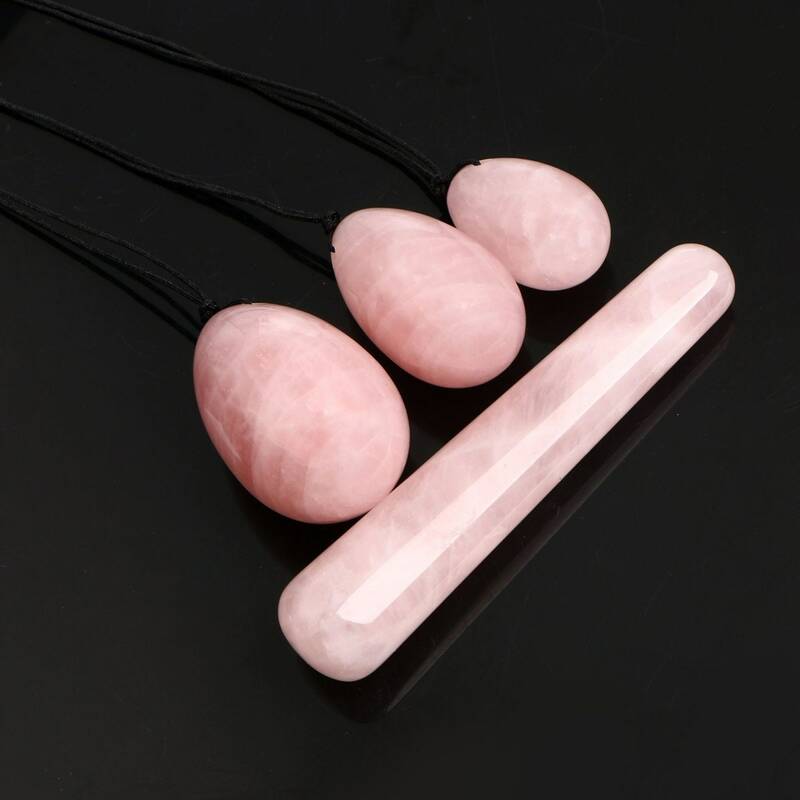 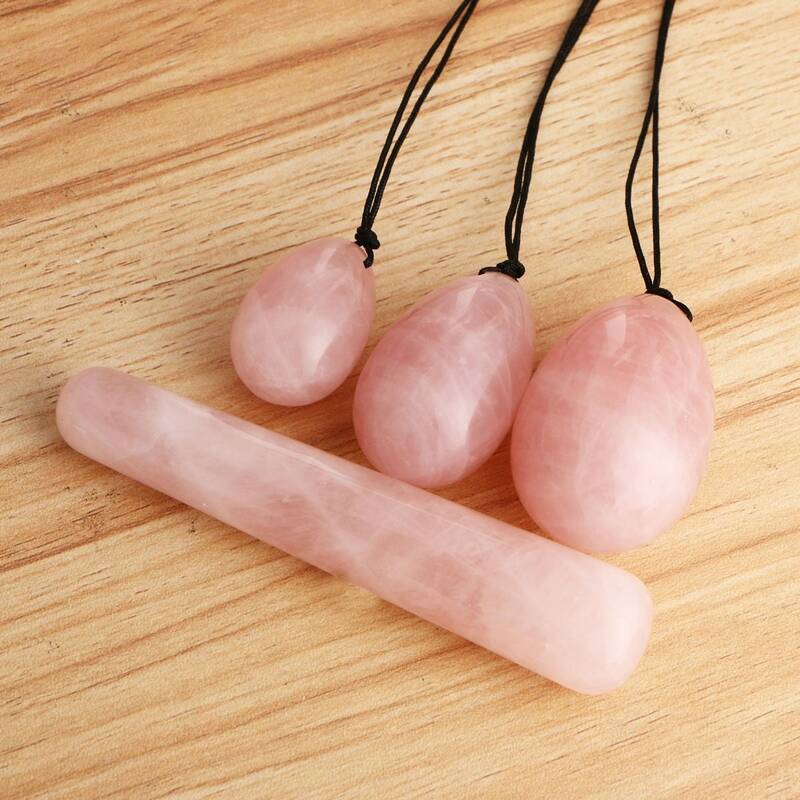 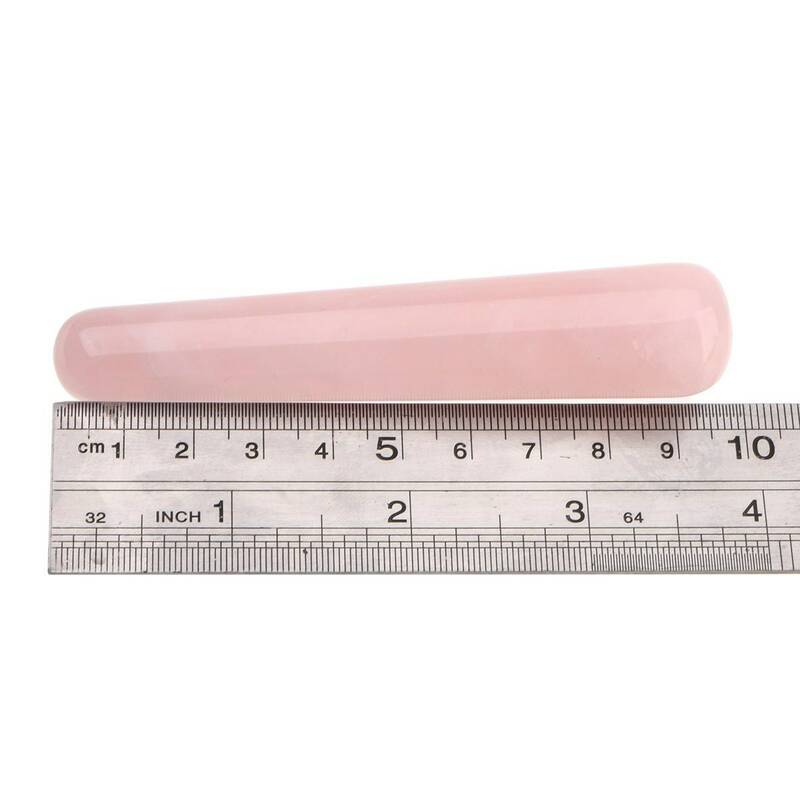 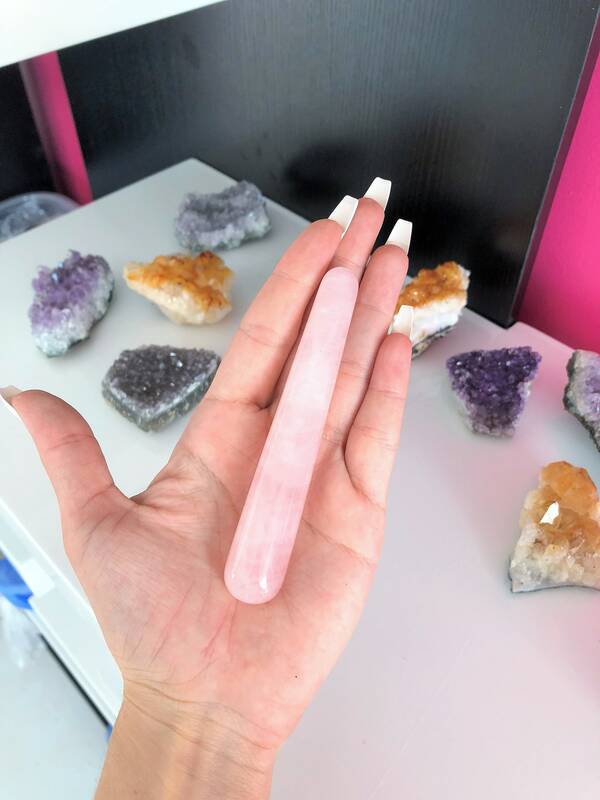 Pleasure wands are made for conscious goddesses who want to honor and explore their sexuality, while healing from the inside out through the act of sacred self pleasure.